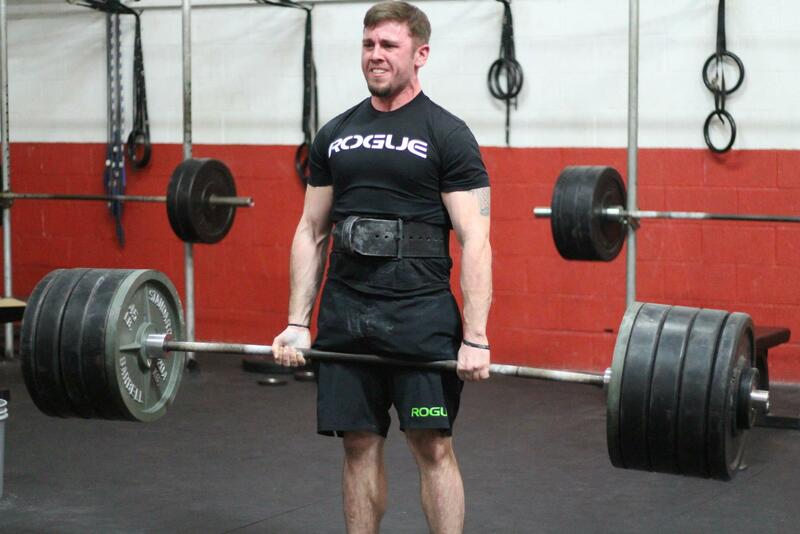 When I started at Crossfit Advanced, I was extremely out of shape, overweight, and a little weird. CFA has helped change the first two. The third, on the other hand…. I’m still weird, but at least I’m a fit, healthy weirdo! On my first day at CFA, I weighed about 250 pounds. Today, I’m at 195 pounds and feel the best I’ve ever felt in my life. Now granted, I’m only 24 and I know that may not mean a lot, coming from a 20-something punk. But growing up, I was always considered one of the “big” kids, and I was never able to do things that other kids could because I couldn’t keep up. I can say with confidence that CFA has changed my life for the better. Not just in the short-term, either. CFA has taught me that, even if I only have an hour a day, I can stay healthy for the rest of my life. This is a place of extremely great quality, not just because of the equipment, or the programming, or the location – but because of the members we have, the coaches that coach them, and the owners that instill the atmosphere throughout the gym. This is the gym for you! Just as long as you let it be.